Did you know that HGTV’s Nicole Curtis, star of the popular series Rehab Addict, is a Lake Orion, Michigan Native? 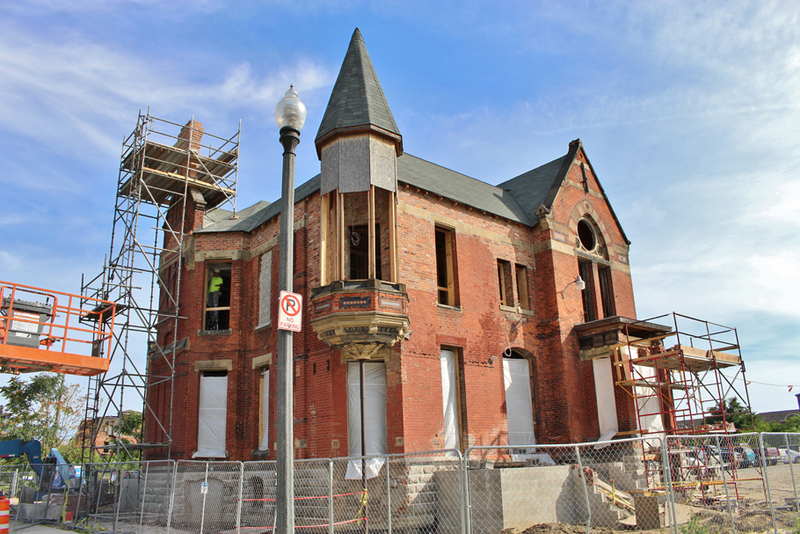 Her latest labor of love is the Ransom Gillis Mansion, built in the Brush Park area of Detroit in 1876. The home’s makeover will air in a multi-part series in November on HGTV. Nicole, her crew and a team of twenty to forty volunteers have lovingly restored the mansion. 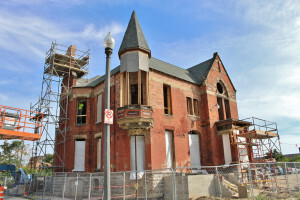 The project is said to have been three years in the making and soon the home will be open for tours.